Delivering aid, food parcels, medical supplies, baby essentials, ladies toiletries, and much more to the most needy in Syria on a regular basis, travelling across Europe and travelling into War torn Syria in order to deliver the aid. 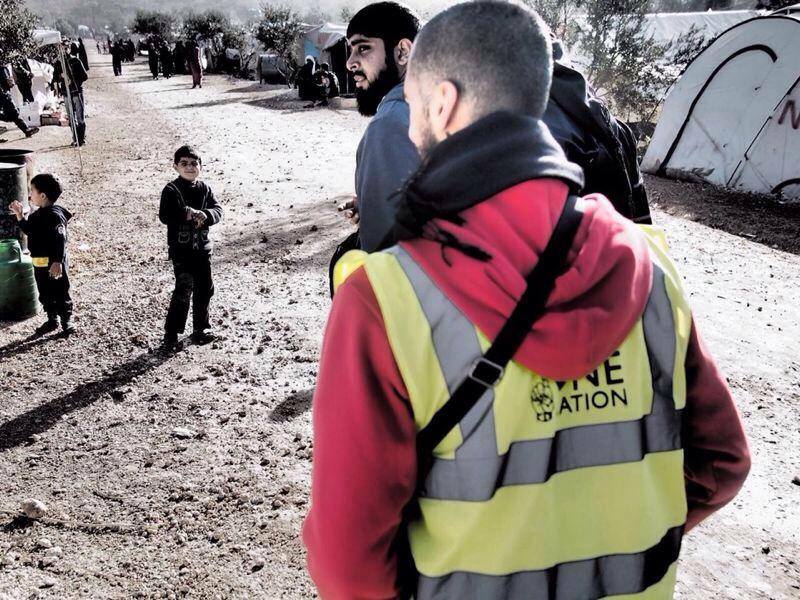 One Nation, along with several other similar charities who operate such Aid Convoys have provided a positive impact to the Muslim world, showing that despite Syria being many miles away from the UK, we share in their pain, along with the whole Muslim Ummah. It helps to unite Muslims of all beliefs behind one cause, in order to help other Muslims desperately in need, encouraging us to overcome those petty differences that sow much evil between us, whilst there is much good we could be doing together. It helps encourage other Muslims to undergo similar hardships as the Aid Workers do in transporting the Aid to Syria, in order to further help the Muslim Ummah in an entirely peaceful manner. The Aid Convoys haven't had a great impact on the wider world and humanity. Unfortunately despite their good work, they have been viewed with suspicion by foreign governments who suspect them of transporting foreign fighters to Syria. I believe that the people who run these convoys do so with the very best of intentions and their work should be more greatly recognized; they cannot be blamed if one of their fellow workers runs off to take up arms, especially consdiering the harrowing scenes they witness there. Although the Aid Convoys aren't well-known in the wider world and humanity, they will be remembered for years to come, God willing. People still remember when the Ottomons sent food aid to the Irish during their famine, so I'm sure people will remember that while Syria was undergoing some of its darkest hours, Muslims we there to help and support them in a positive way to sustain life there until conditions improve.